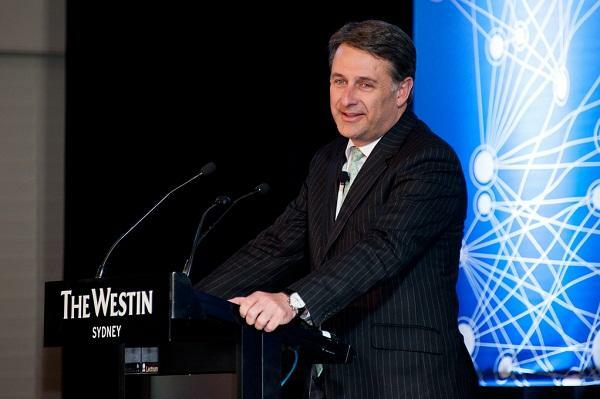 Former IBM Australia and New Zealand managing director Andrew Stevens has been chosen to head up the Data Standards Body for the Australian Consumer Data Right, at least on an interim basis. As reported by sister publication Computerworld, the Federal Government announced in November last year that it would legislate the new right, aimed at giving individuals access to a range of the data that businesses hold about them – a move recommended by the Productivity Commission inquiry. Stevens, who headed up IBM’s business in Australia and New Zealand from 2011 to 2014, has been selected as the interim chair of the Data Standards Body. “I congratulate Mr Stevens on his appointment and look forward to him making a significant contribution to the development of the Consumer Data Right in Australia,” Australia’s Treasurer Scott Morrison said in a statement. The Data Standards Body, which is housed within the CSIRO’s data-focused research unit Data 61, is facilitating the development of data sharing standards to provide consumers with safe, convenient, and timely methods of accessing and transferring their data to trusted and accredited data recipients. The Consumer Data Right, starting in the banking sector with open banking, is expected give consumers greater control over the data that businesses hold on them. The independent chair of the Consumer Data Right is tasked with ensuring the standards maximise the benefits for consumers and are developed in consultation with technology firms, and consumer and privacy groups. Stevens comes to the role after roughly 12 years with IBM, which he left in 2014, and as an independent non-executive director of accounting software vendor MYOB Group and non-executive director of Stockland and Thorn Group. He is also chairman of the Advanced Manufacturing Growth Centre. Under IBM, Stevens started as Asia Pacific global business services lead, a role he held for seven years before being promoted to managing partner for growth markets in 2009. He was appointed to the helm of IBM’s A/NZ operations in January 2011.